3 Bedroom Terraced Cottage For Sale in Kingsdon for Asking Price £440,000. 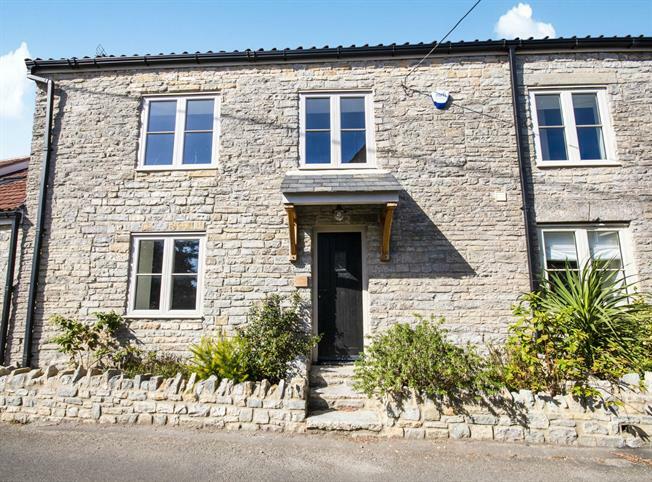 A period natural stone cottage built from local Blue Lias stone, recently renovated and extended to provide modern open plan living accommodation whilst keeping that cottage style look. Finished to a high standard, the ground floor offers a good size entrance hall with stairs rising to first floor accommodation, doors to cloakroom and utility room, living room with multi-fuel burner and open plan kitchen diner/ family room featuring bi-folding double glazed patio doors to the rear. The first floor provides a master bedroom with en-suite shower room, two further bedrooms, family bathroom and the boiler room/ storage room. There is a good size patio ideal for outdoor entertaining with steps leading up to a lawn area. A gate to the rear gives access to the parking area and shared driveway. Tiled floor, WC and wash basin. Tiled floor and wooden worktop. Wood framed double glazed window to the front aspect, carpeted, exposed natural stone wall with fitted multi fuel burner. Kitchen area includes contrasting wall and base units under solid oak worktops with inset Belfast sink, integrated fridge freezer, dishwasher, eye level double oven, induction hob with fan over and wine fridge. Double glazed bi-fold patio doors open to the rear with further patio doors and window to the rear aspect. Tiled floor with WC, wash basin and shower unit. Carpeted with wood framed double glazed window to the front aspect. Carpeted with wood framed double glazed window to the front aspect and loft hatch. Fully tiled with white suite comprising free standing bath, WC, wash basin, large shower unit and Velux window. Floor mounted oil fired central heating boiler, under floor heating controls and plenty of storage space. Narrow flower beds with natural stone wall boundaries and steps leading to the front entrance door. A shared drive to the right of the cottages leads to the rear. Patio area with steps leading up to a lawn. Enclosed by wooden fencing and gate to the rear leads to the parking area and oil tank for the property. 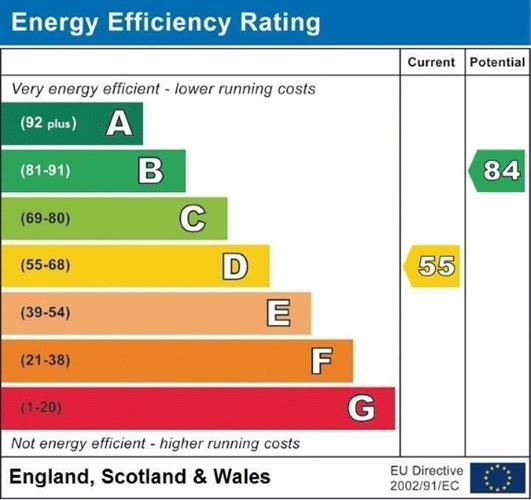 Council tax band D (South Somerset District Council), under floor oil central heating, wood framed double glazed windows and doors throughout, mains water and drainage. The property is being offered with no onward chain. From the Somerton Palmer Snell branch, turn left into West Street and follow into Broad Street and North Street. At the mini roundabout turn right onto Horse Mill Lane/B3153. At the T junction turn right onto Lodge Hill/B3151 and follow for approximately 2 miles. At the top of the hill, turn left onto Kingsdon Hill and follow onto Top Street. The property can be found shortly on your right hand side, indicated by our for sale sign.